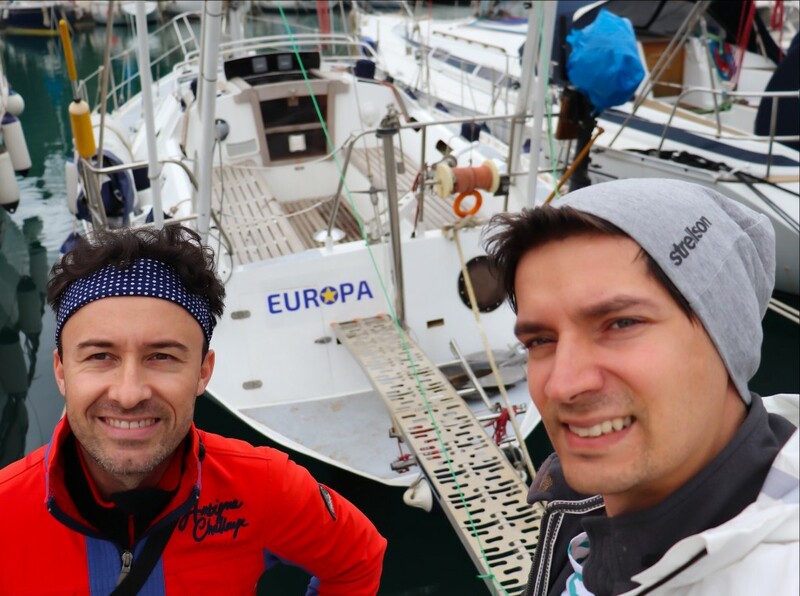 We are Boris and Jan, two European guys from a country with no sea (Slovakia), but passionate about sailing. 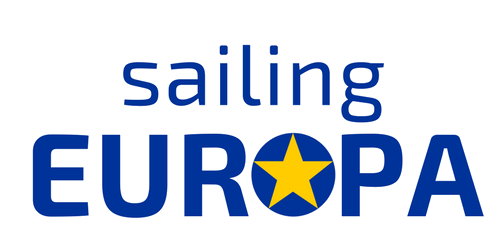 We enjoy the liberty offered to us by our sailing boat EUROPA, bought in 2016 in France. 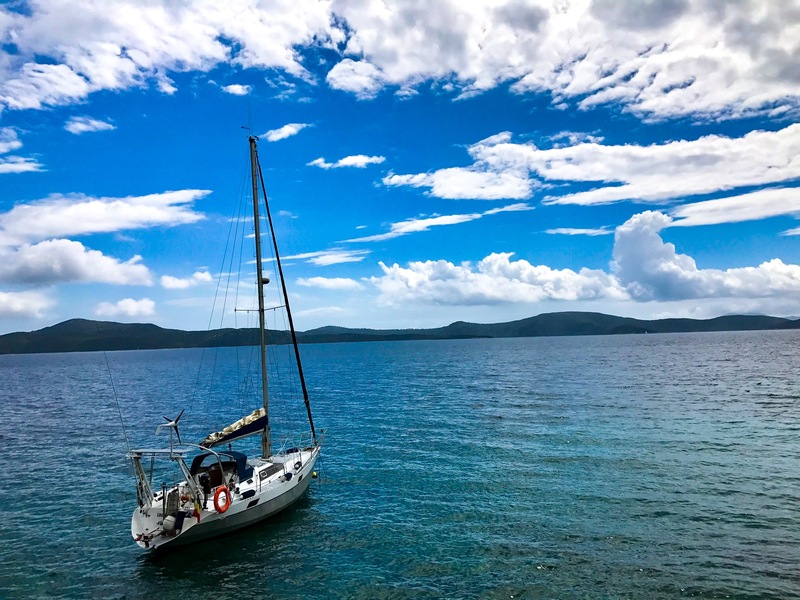 When we don't work, we like to travel with our friends to discover Europe's remote islands and hidden creeks, to meet new people, and learn new things. We like dreaming with open eyes and sharing our adventures with you. Feel free to join our dream and keep following our journey. Interested in getting our custom-made pins?